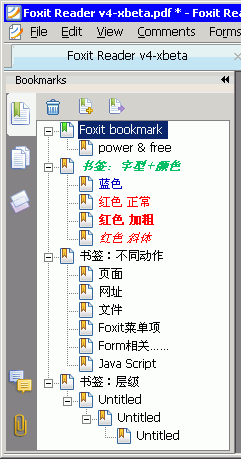 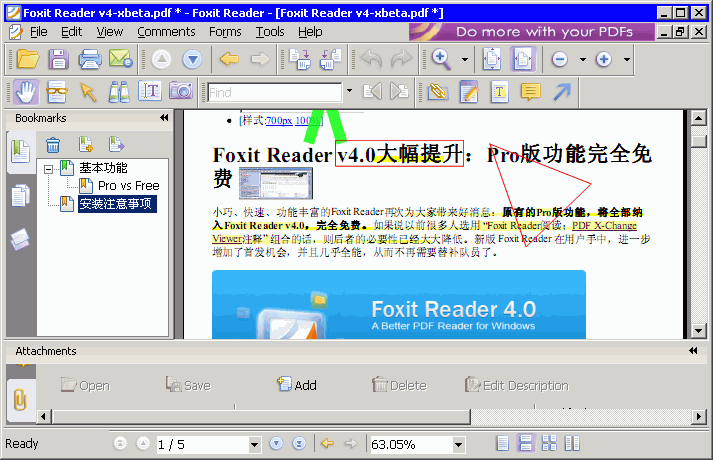 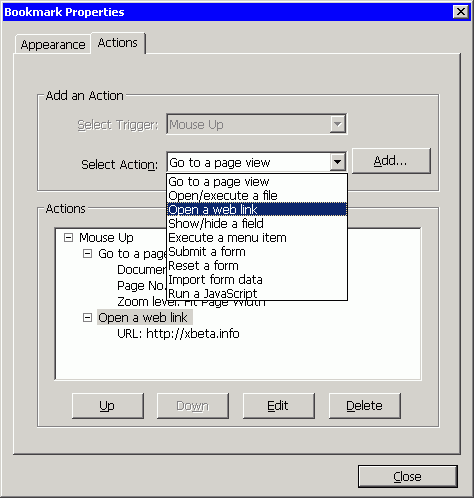 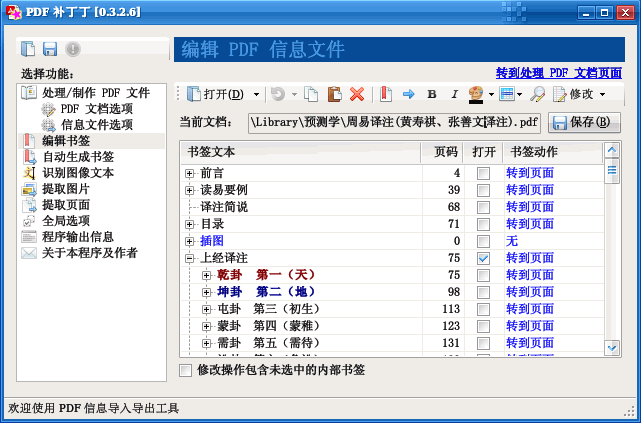 Foxit Reader is available in .exe, .msi and .zip packages. 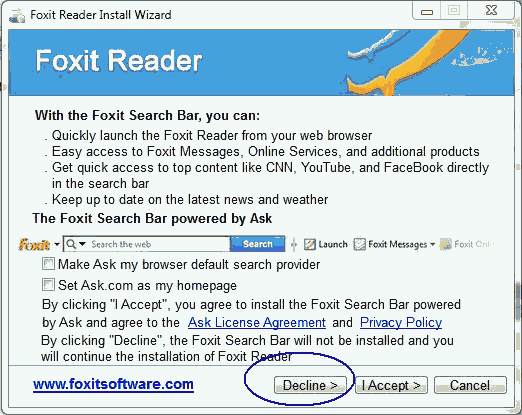 The installer version of Foxit Reader is bundled with potentially unwanted applications, and may make changes to the user system without his/her approval. 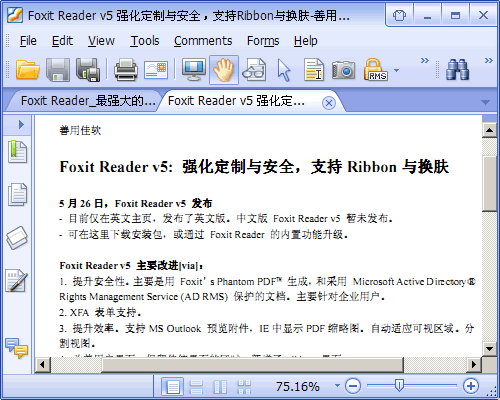 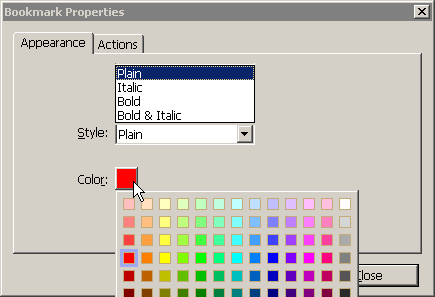 Thus, PC Advisor recommends to be “diligent when installing Foxit Reader to ensure the program doesn’t install unwanted software.” They found that Foxit Reader “attempted to install a Firefox plug-in, made Ask [their] default search engine and created desktop, quick launch and Start Menu icons for eBay.” Some of these features can be disabled during the setup process and are not present in the .zip version of the package.